A recent study has revealed the extent of the impact of social networking platforms on shaping the public opinion in Yemen at the political, social and cultural levels. These new platforms have broken the barriers of isolation and become tools for expressing opinions and communicating with political and community leaders in Yemen. 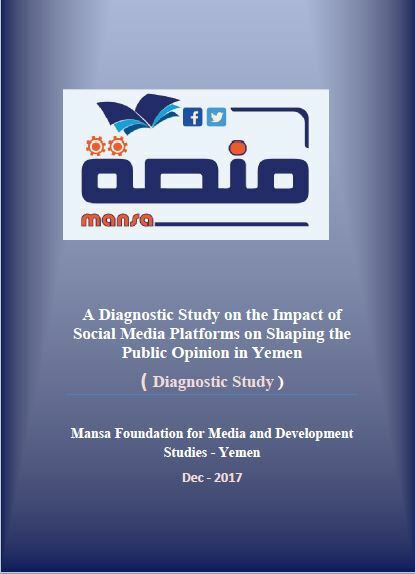 Conducted by Mansa Foundation for Media and Development Studies, the results of the study showed that the social networking platforms contributed significantly and directly to shaping the public orientations of the Yemenis as well as enhancing their political and social awareness whether through opening thousands of pages and groups on these social tools or launching "hashtags" speaking for several issues. Therefore, these platforms have finally managed to create and shape the public opinion. Conducted by Yemeni journalists Ashraf al-Rifi and Adel Abdulmughni, the results of the one-month study which began on May 22 and ended on June 22, 2017, showed that social networking platforms have ontributed significantly and directly to shaping the public attitudes of Yemenis. These platforms have enhanced Yemenis' political and social awareness and created public orientations through lobby and advocacy campaigns with regard to various issues whether through opening thousands of pages and groups on social media sites or through unleashing hashtags as organized campaigns on several issues. Using the social networking platforms has ultimately created and shaped the public opinion.The study conducted an online questionnaire in which 300 respondent took part from all walks of life in Yemen. The study aimed at diagnosing the impact of public opinion in Yemen and its role in forming lobby campaigns to change attitudes and policies towards the public issues. The study also aimed at identifying the most used and followed social media platform in Yemen as well as the major obstacles facing the social media users. The study pointed out that the social networking site, Facebook, ranks first in terms of the interest and use for Yemenis with (98.7%) based on the reply of the participants in the study. WhatsApp ranked second in terms of interest to Yemenis with (92.7%). Twitter ranks third with ( 59%). Telegram comes fourth with (45.7%). YouTube ranks fifth with (38.3%). Instagram ranks sixth with (34%), and the blogging comes seventh with (15.3%) of the participants in the questionnaire. The study showed that 95.6% of Yemenis rely on social media to obtain information at different times. 63% of the respondents said they "Sometimes" rely on social media platforms. 18.4% said they "Always" rely on social media, and (14.3%) said they "Rarely" rely on social media to obtain information. (4.3%) of respondents said they "Never" rely on social media to get information. (67.7%) of the participants in the study said that these social media platforms have created political, social and cultural changes, while (88.7%) of the participants said that these electronic platforms have been effective tools to address daring issues. The study pointed out (4.79%) of electronic platforms users in Yemen use these tools to communicate with senior political and social leaders in the country. 59.3) %) of the participants thought that these tools are new freedom platforms, while 35.7% said they are freedom platforms "to some extent". 5% of the respondents said that these social media tools are not freedom platforms, and this means that there are still restrictions or impediments on the use of these tools as platforms to express opinion . The practices of the de facto authorities and the various repressive armed groups may have a role in inhibiting people from expressing their views freely. The survey revealed that 95.7% of Yemenis use mobile phones to browse the social media, and this makes the mobile phone ranks first, a head of laptops and tablets. Laptops come second with (59.3), and the tablets rank third with (11.7%) according to the respondents in the study questionnaire. The respondents were able to choose two options in the questions. This means that some users utilize both the mobile phones and laptops to surf the social media in different times. According to the study, 97% of Yemenis who have social media pages believe that these new platforms play a role in the political polarization, and 58.7% believe in the direct impact of social media public lobby campaigns on decision makers . The participants in the study ordered the social media use-related obstacles, beginning with the slow Internet then lack of electricity, economic reasons and finally the political restrictions. The latter obstacle is related to the media and public freedoms that have been suppressed over the last three years as well as harassing journalists, political activists and rights activists for expressing their opinion on the social media platforms or any other tool. The study recommended working to break the monopoly of Internet service in Yemen and subject it to competition that benefits the ordinary users and improve the quality of service and spread it more widely in different areas of Yemen. 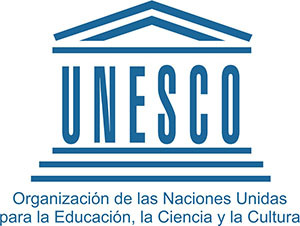 The study emphasized the necessity of raising awareness and education in the ideal ways to use these platforms, adhering to the values and principles of correct and professional publication to support the truth and the true information in a way that contributes to improving the quality of the content of these social media platforms in order to gain the trust of the audiences. The study also stressed the importance of training the social media activists and the youths on the effective use of social media platforms. The study urged encouraging the values and spirit of dialogue provided by these tools in order to promote the values of pluralism and diversity and acceptance of the other in the society . The study recommended that media activists, rights advocates, politicians and community leaders to denounce the language of hatred and incitement and promote the values of tolerance and coexistence in their posts on these electronic tools. The study urged the necessity of developing the legal and legislative environment of the Internet use in Yemen in order to facilitate the work of the electronic media including the websites, online radios and the media of all kinds. 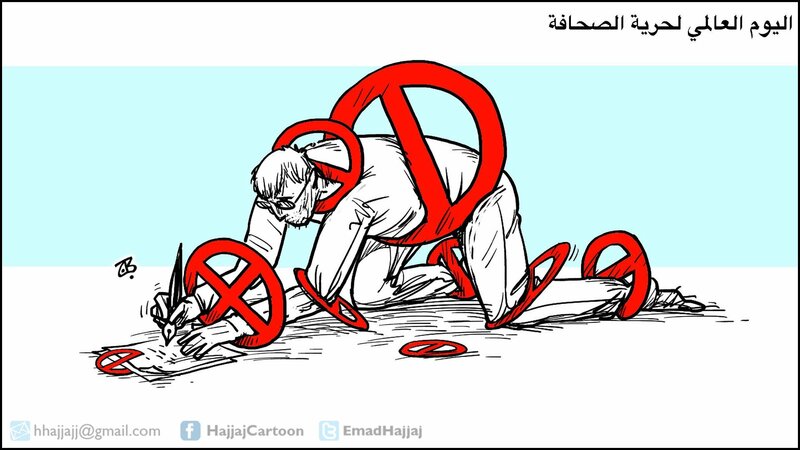 The study recommended encouraging the media outlets that are suspended or blocked to use these platforms to get in touch with the public, break the imposed siege and suspension and contribute to improving the quality of electronic publishing.